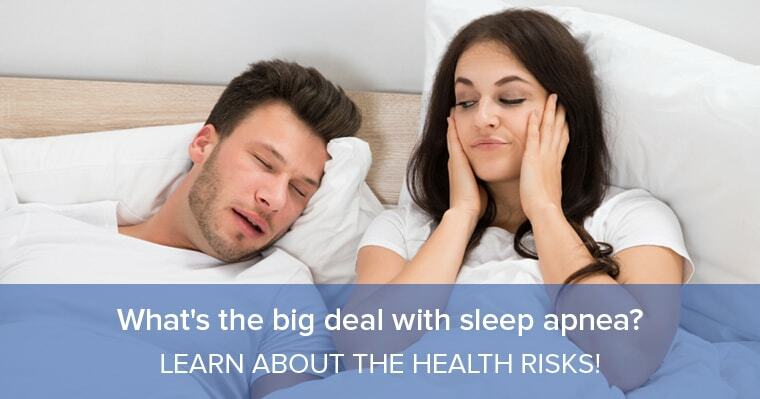 In honor of Sleep Awareness Week, let our Wildewood Dentistry blog guide you to help take the appropriate and proactive actions, so you can #SleepWellLiveWell. To complement these lifestyle changes, it’s crucial you seek professional help to combat sleep apnea. Believe it or not, a restorative dental specialist is able to help treat your sleep apnea by working with your sleep physician. We don’t blame you! If you fear you or your loved one is suffering from sleep apnea, or you have questions about any of our dental treatments, please call our office (803) 788-0099 or contact us online and let’s get started to a restful and peaceful sleep.